We’ve all been there. Walking up to the kitchen sink, dreading what we’ll find. Ugh, it’s there again, a huge pile of dirty dishes. Then you see it, you know what I’m talking about, and you see the dreaded, smelly, shredded and dingy looking sponge. You don’t even want to pick it up, you contemplate using gloves but don’t want to waste time finding them and putting them on. You wonder if your dishes are even getting clean. 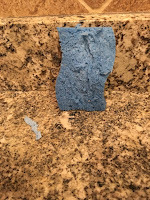 Then it happens, you pick up the sponge and it’s cold and still wet from the last time you washed the dishes… is it filled with bacteria, fungus, germs or food particles. 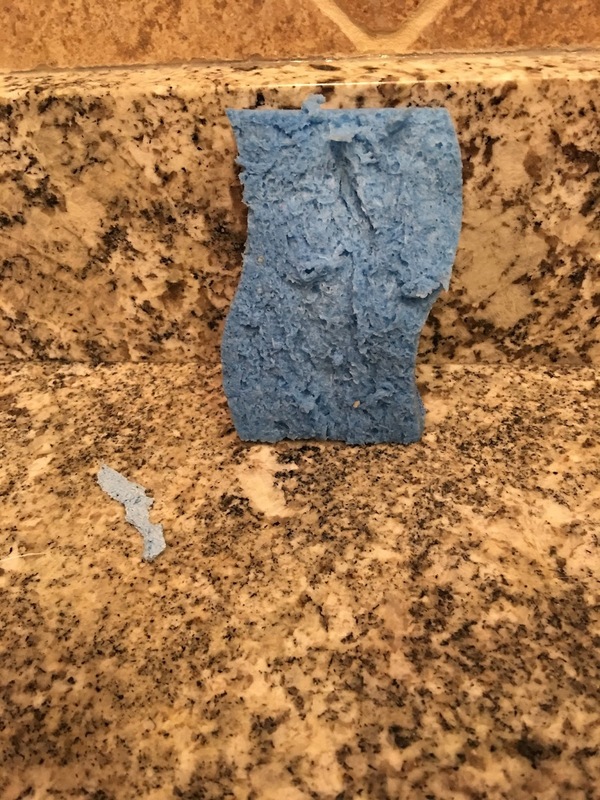 The decision is made, you toss the sponge and grab a freshly wrapped one and start the washing process all over again. How many sponges did you go through this week? Month? Wouldn’t it be nice to have a quick drying, easy to care for reusable product to clean your dishes. Well look no more because it is here. 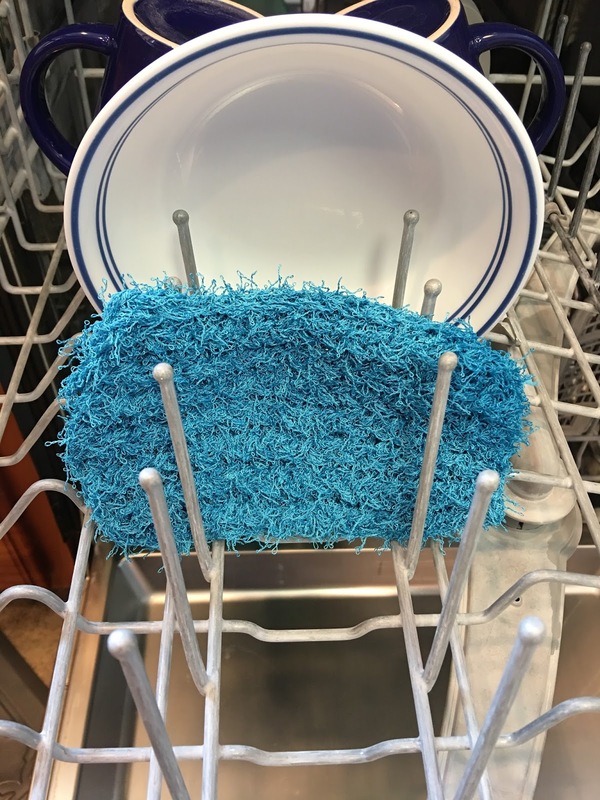 The Balanced Lion has made a 100% polyester dish scrubby that will solve all of your dish washing woes. 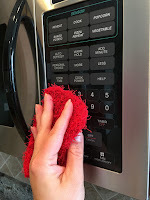 The polyester yarn used to make the dish scrubbies dries quicker than regular cellulose sponges, other acrylic yarns and regular dish clothes. This means no more cold, wet, smelly sponge and prevents bacteria from building up. The unique texture is gentle on dishes, pot and pans, ceramics, Teflon, but tough enough to clean thoroughly. The bright colors and texture will make dish washing a pleasant experience. No more dreading the kitchen sink. 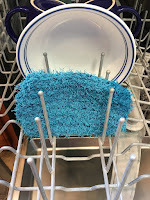 This dish scrubby is so amazing that you can throw it right in the top rack of your dishwasher to clean, or run it through your washing machine on a warm gentle cycle. 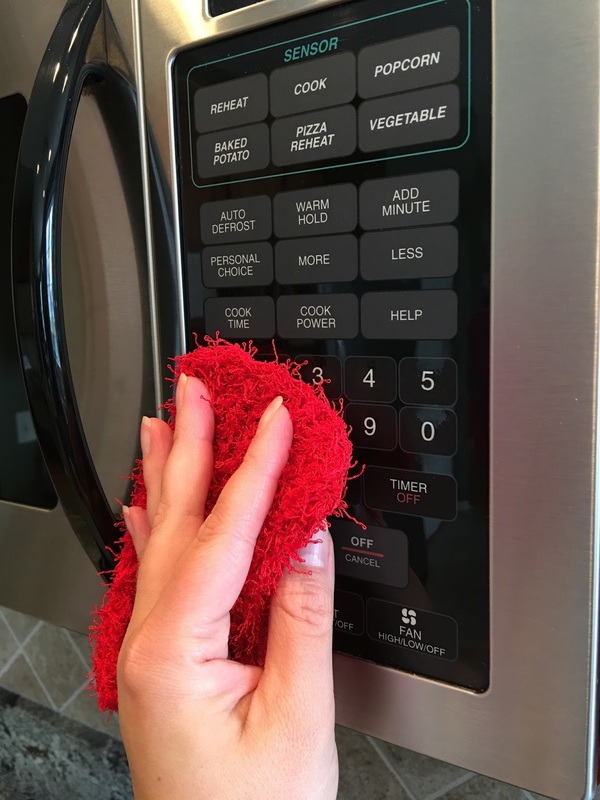 You can let the scrubby air dry or throw in the dryer on low heat. 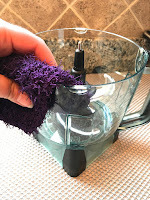 The amazing thing about this dish scrubby is that it can also be used to exfoliate your skin (I would recommend buying a second to use for body exfoliation). So toss your sponge for good… stop wasting money from constantly purchasing sponges and head over to The Balanced Lion to get your very own dish scrubby now. I got mine last week and absolutely love it. It cleans better than my old nasty sponge and no more wet mess in my sponge holder. Dries super quick and is effortless to clean. Just throw it in with the dish washer and ta da. Can't wait to try it on my arms and face (buying a second one) for my dry skin. Telling all my friends about this. Thank u.